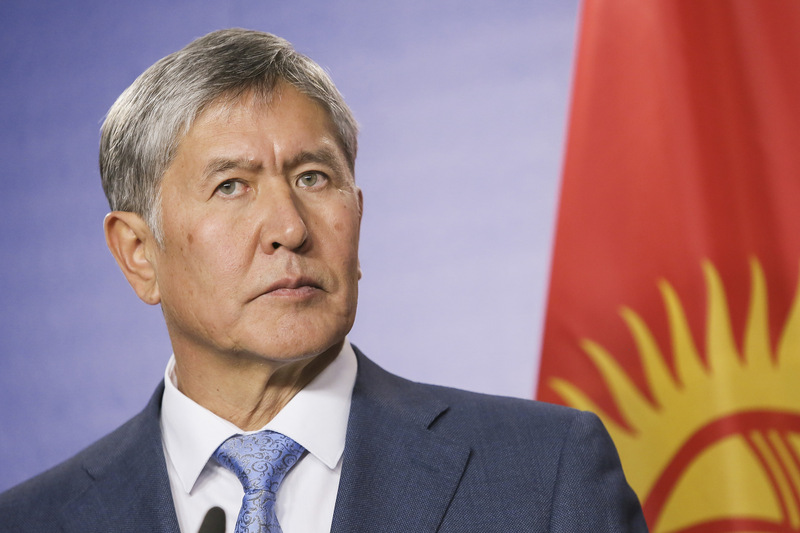 Kyrgyzstan President Almazbek Atambayev has signed a law ratifying the free trade agreement (FTA) between the Eurasian Economic Union (EAEU) and Vietnam, a representative of the presidential press service told Interfax on June 2. The agreement prescribes protection of the domestic market and balance of payments, licensing, and subsidizing of industrial and agricultural commodities in accordance with World Trade Organization (WTO) regulations. Kyrgyzstan joined the EAEU in August 2015. The FTA will enter into effect in the summer of 2016.